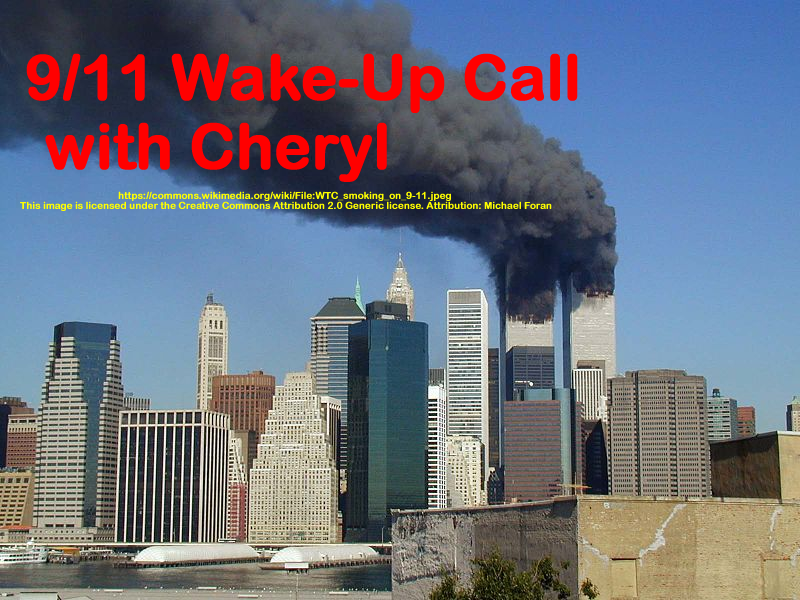 Mickey Huff and Peter Phillips discuss 9/11 and the one percent. Featured speakers: CARL SEEGER HENRY and GARY FOX JR. – MUSICIANS for 9/11 TRUTH. This show was broadcast on January 5, 2017. This entry was posted on Wednesday, January 4th, 2017 at 10:06 pm	and is filed under 9/11, 9/11 Wake Up Call, Anti-War, Censorship-Propaganda, Disaster Capitalism, Education, Freedom, Human Rights, Justice, Music, News, Politics, Protest, War Crimes. You can follow any responses to this entry through the RSS 2.0 feed.